The Tri-Cities area is unique for a number of reasons, while many people initially think about the thriving wine industry when they think about unique aspects of the Tri-Cities communities, another popular aspect, thanks to the amount of green space, and the number of paths, pastures, and trails throughout the area, is the amount and beauty of horse properties throughout and around the cities of Kennewick, Richland, and Pasco. The horse properties throughout the area of Kennewick offer those interested the opportunity to buy a gorgeous property with sizes ranging anywhere from slightly over 1 acre to well over 5 acres. House styles in this area vary from single and split-level family homes to traditional two-story family homes. Located close to great schools, and city amenities, these properties create an escape from the hustle of the city and provide residents with ample room to ride, care for, and train their horses. Prices for equestrian properties throughout the Kennewick area range, and can start as low as $119,000, that said as property sizes increase so does cost, with some properties selling for well over $700,000. The community of Richland is a popular choice for home buyers looking to settle in the Tri-Cities area, and that is no different for perspective buyers looking to buy a horse property. The community of Richland has become such a popular choice because of all that it has to offer education, employment, and beautiful properties. Horse properties in and around the Richland area range in size, with some sitting on just over 1 acre, and increasing from there. In terms of price, these beautiful properties do not come cheap, however, their beauty, privacy and space are well worth it, with many properties being listed around the $500,000 mark. The styles of housing in this area varies, however, many of the houses sitting on horse properties throughout Richland are large ranch or split-level family homes with multi-car garages. Similarly to the cities of Kennewick and Richland, the city of Pasco has become a popular area for horse properties. Thanks to the picturesque backdrop and the plethora of opportunities that the area offers its residents, more and more horse owners are looking to move there. The equestrian properties in and around the city of Pasco vary is size and price, with the smallest lot size sitting at slightly over 1 acre and increasing well past 5 acres. Pricewise, the properties fluctuate with the size of lot ranging anywhere from mid $100,000 to around the $1 million dollar mark. In terms of style, the houses on horse properties throughout the Pasco area vary from a smaller ranch and split level style houses, to large, modern two-story family homes. The Tri-Cities area is a unique place to live and is an area that has become popular for its ability to have something for everyone. 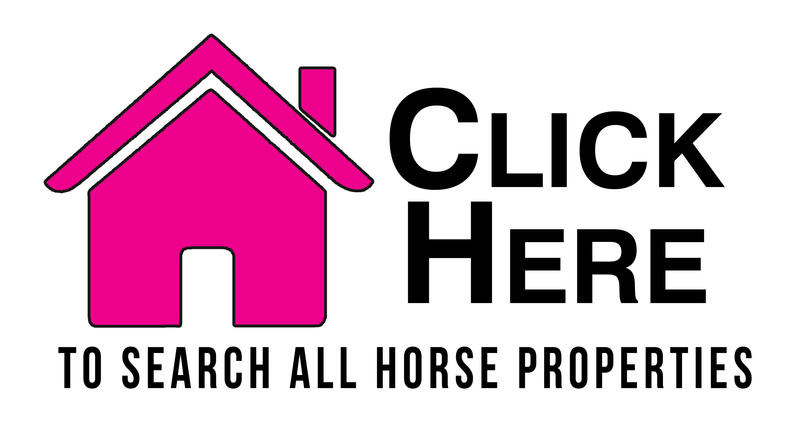 This is even more so true for people looking to purchase a horse property in the Tri-Cities area. Courtesy of Kiemle & Hagood Co. Listing courtesy of Kiemle & Hagood Co.. Listing courtesy of Re/Max Home And Land.